Ilham Aliyev, the Azerbaijani President, visited settlement Mashtaga of Azizbayov district of Baku a new on July 20, Trend reports. This visit came as second one to Mashtaga for the last month. 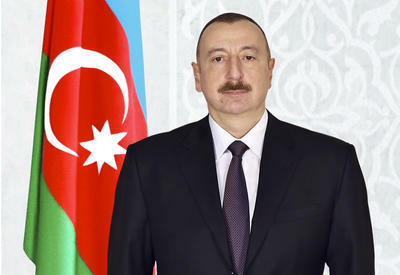 The Azerbaijani President noted that he arrived in the settlement to examine the implementation of the instructions, given by him during the last visit. 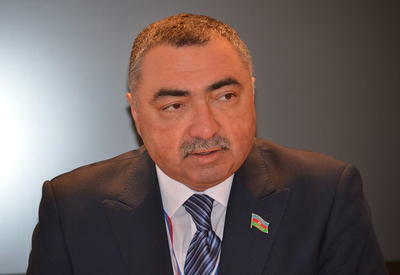 The residents of the settlement thanked the head of the state in connection with his instruction on the improvement of the quality of the 2.5 km road uniting Mashtaga with subtropical sovkhoz. 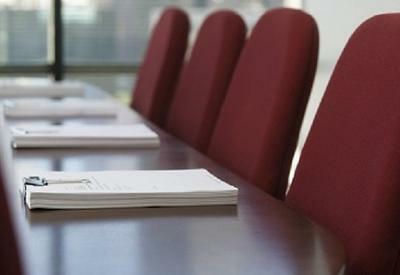 The villagers voiced hope that the rest social problems in the settlement would be resolved soon. The President assured the villagers that the work on improvement of the social conditions in the settlements of Baku would continue. It should be noted that Aliyev participated at the opening ceremony of the modern Communications House in Mashtaga on July 12.